Home Entertainment The crazy story behind Daler Mehendi’s Tunak Tunak Tun video. The crazy story behind Daler Mehendi’s Tunak Tunak Tun video. Daler Mehendi was the darling of the nation some 15 years ago. Arguably India’s first pop star in the golden era of Indipop music, Daler Mehendi’s albums were played in school events, marriage functions, and on dance shows like Boogie Woogie. Recently, thanks to Reddit user AdiAV, an interesting fact about the song cropped up. Apparently, Daler Mehendi was criticized for featuring a lot of women in his videos. They claimed he was only popular for featuring women in his videos. 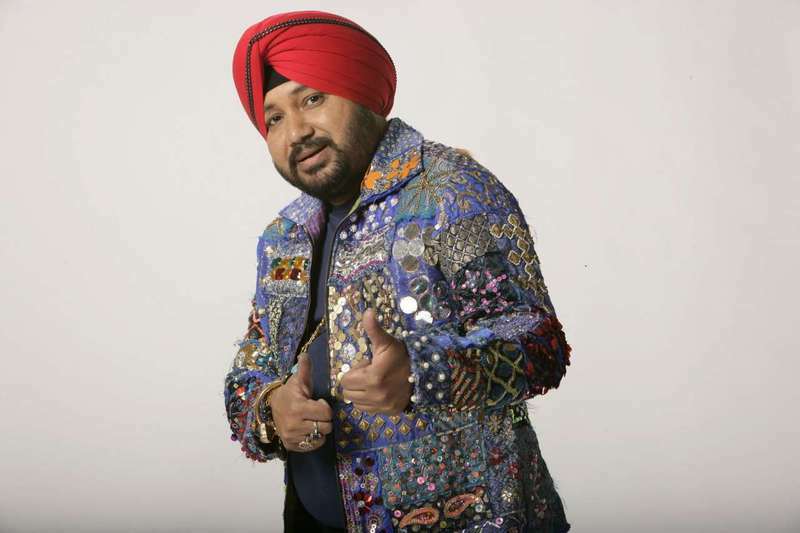 Taking it up as a challenge, Daler Mehendi decided to release a video in which only he is featured dancing. The result? The iconic Tunak Tunak Tun video. The video has acquired cult status today, and has been made into countless memes on the internet. The video features Daler Mehendi dancing in front of a green screen, with some typical 90s graphics behind him. At one point, there are not one, but two Daler Mehendis on screen. As the story goes, the song turned out to be Daler Mehendi’s biggest hit, and it’s the first thing that comes to your mind when people say Daler Mehendi. The song has become such a hit that even foreigners can’t stop themselves when the song plays. Here’s the iconic Tunak Tunak Tun video. Watch and enjoy! All hail Daler Mehendi!